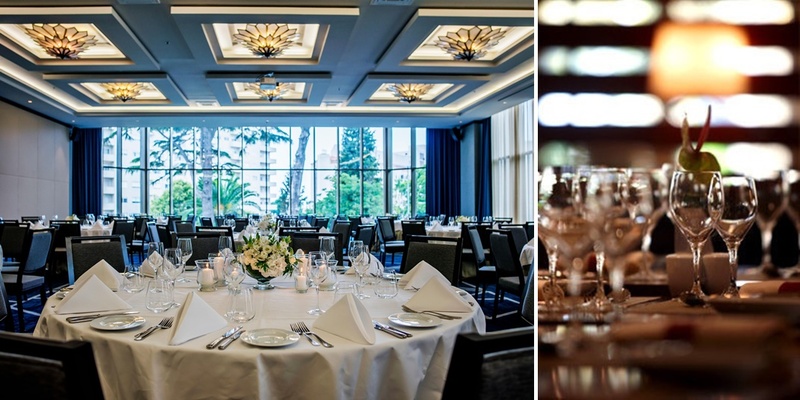 The Skin Challenges Dinner 2019 will be held on Tuesday, February 26 – 8 PM at the Crowne Plaza Hotel. We invite you to register online. 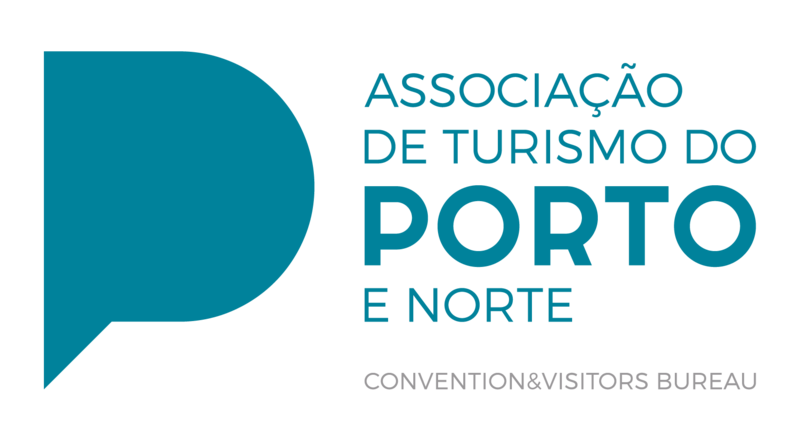 It is a perfect opportunity to have an interactive discussion with all Academics and Industrials from around the world, and enjoy a delicious Portuguese meal. Attend this dinner by registering here by February 20. During Porto skin Challenges, Dr. Nabiha Yusuf, from University of Alabama, USA, answer the question: “What is the effects of UVA and UVB on the skin microbiome ?“. The skin is exposed to environmental stressors such as ultraviolet radiation (UVR). 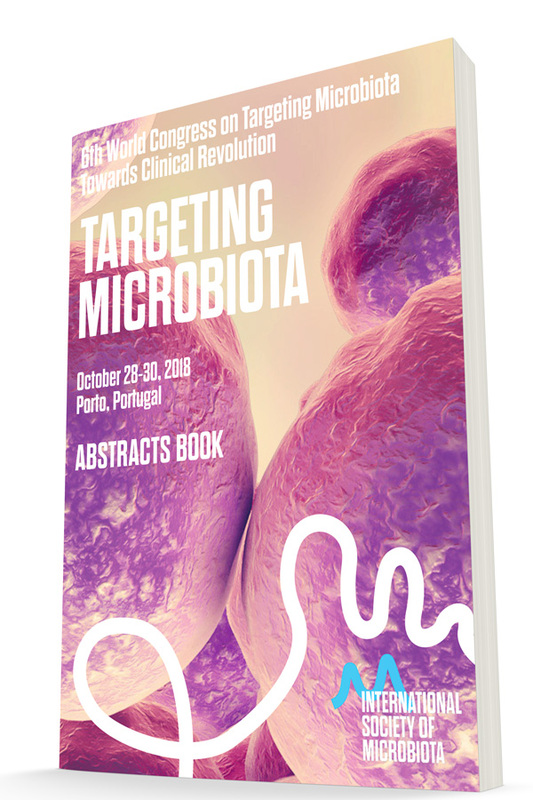 They demonstrated that UVR had profound qualitative and quantitative influences on the composition of the skin microbiome, possibly effecting skin pathology in which UVR is a factor. These findings could add new insight into the treatment of UV-induced cutaneous inflammation and other skin diseases linked to microbiome shifts or UVR exposure. The Scientific Committee is pleased to inform you that Prof. Shigefumi Okamoto, from Kanazawa University, Japan will join us during Skin Ageing & Challenges 2019. Prof. Okamoto will give a talk about the Techniques for Collecting Skin Microbiome Samples. 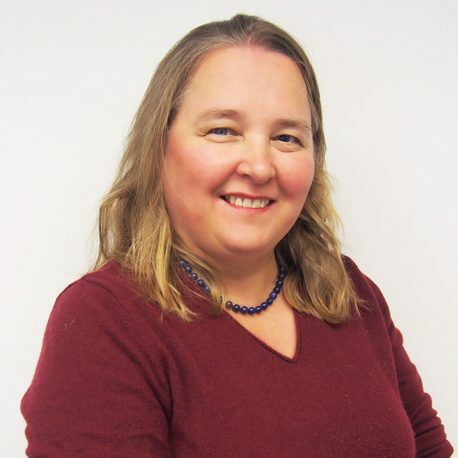 Dr. Chantal Pichon from French National Centre for Scientific Research (CNRS ), France will join the Skin Ageing & Challenges 2019 congress and present her study on interaction between Skin and Microbiota during the presentation entitled “Dialogue between the skin and the microbiota: The immune system is under control“. 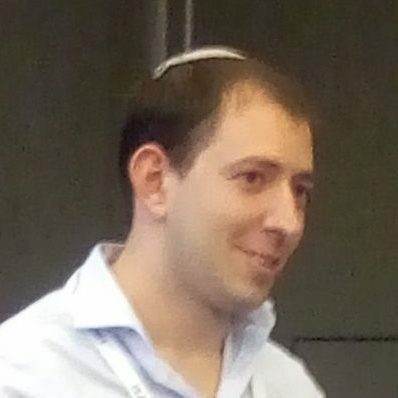 Nethanel Friedman from the Laboratory of Dr Ofra Benny at the Faculty of Medicine, The Hebrew University, Jerusalem will participate again this as speaker and will present his study and new results on “Rational design of drug carriers to the hair follicles” during 10th International Conference on Skin Ageing & Challenge 2019, which will be held in Porto on February 25-27, 2019. Short summary: Penetration and delivery of drugs into deepest dermal layers is very limited. Several attempts were done in order to utilize nanoparticles for transdermal drug delivery but non to be used for topical delivery. There is an unmet need to develop efficient localized drug carriers with local effect to treat pathologies associated with the deep epidermal layer of the skin. The last years, Nethanel Friedman was awarded for his poster presentation and his studies about Biodegradeble nanoparticles as topical drug delivery into hair follicles presented during Porto Skin Challenges Congress 2018. The poster of Mr Friedman highlighted the penetration and delivery of drugs into the deepest dermal layers. In his work, he developed an improved drug delivery system based on biodegradable nanoparticles targeting the hair follicles and sebaceous glands. Accumulation of particles loaded with drug in the deepest layers of the follicles has a great potential to serve as an efficient tool for topical drug delivery in many diseases. Skin Challenges 2018: has been a wonderful opportunity to be exposed to the most updated and innovative research in the field of skin ageing. International gathering of leading scientists from academy and industry that are working on skin challenges, provides a great platform to meet with colleagues in the field and to initiate new collaborations. Prof. Jean Krutmann from Leibniz Research Institute for Environmental Medicine, Germany will present his talk about “Crosstalk between different wavelengths regions present in nautrail sunlight: implications for photoprotection” during 10th International conference on Skin Challenges 2019 which will be held in February 25 – 27, 2019 at Porto, Portugal. For more information, please check the conference program. 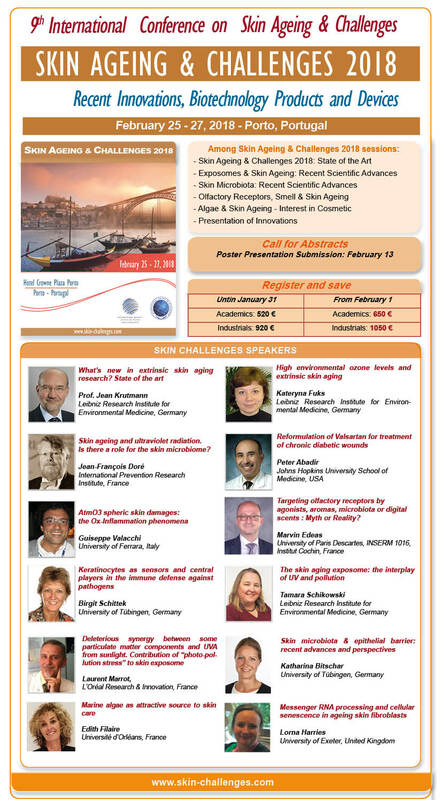 Dr. Tamara Schikowsk from Leibniz Research Institute for Environmental Medicine, Germany will give presentation entitled “New insights into extrinsic skin aging: crosstalk between UV and air pollution” during Porto Skin Ageing & Challenges Congress 2019 which will be held in Porto, on February 25-27, 2019.